Roser is a signature collection of distinct contemporary Irish jewellery designed and created in Ireland by sculptor Roser Pérez from her studio in Crosshaven, Cork. 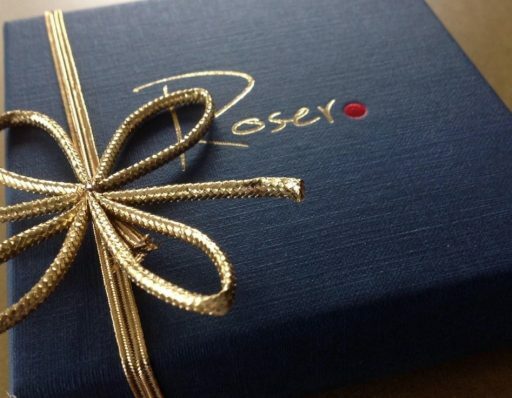 Roser’s elegant pieces reflect a strong passion for design, a dedicated craftsmanship informed by the traditional methods of silversmithing, and a sculptural artistic background which give every creation a very unique sense of natural form and beauty. Geraldine Emerson, Co-Owner of Stonewell Cider, Cork & France. For details get in touch ..
At Roser our passion is your desire. We are passionate about unique bespoke jewellery design. 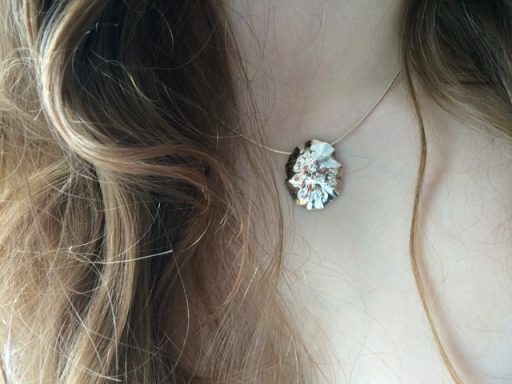 We invite you to share your dream with us, your uniqueness, and we will create a once-off jewellery piece, just for you! Sculpture. A great passion of mine.